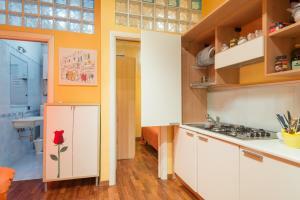 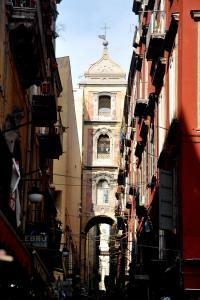 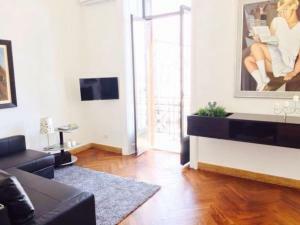 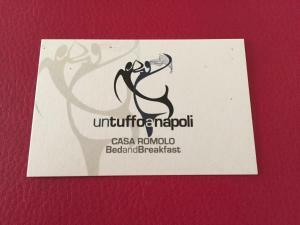 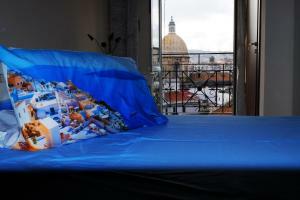 B&B Pupetta is located in Naples, 800 metres from San Gregorio Armeno and 1.6 km from Capodimonte Astronomical Observatory. 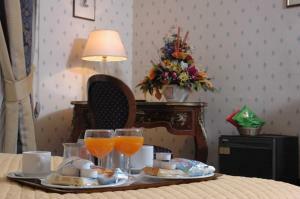 All rooms are equipped with a flat-screen TV. 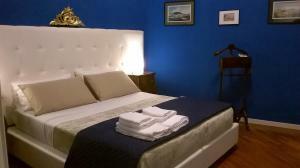 B&B Pupetta features free WiFi . 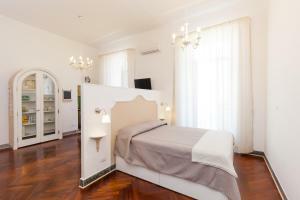 Maschio Angioino is 1.9 km from B&B Pupetta, while Molo Beverello is 1.9 km away. 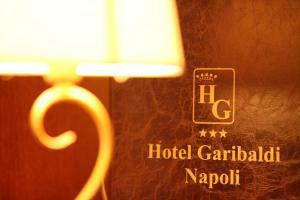 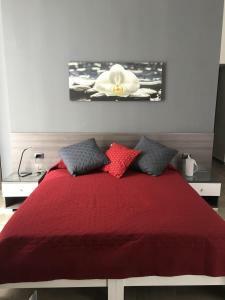 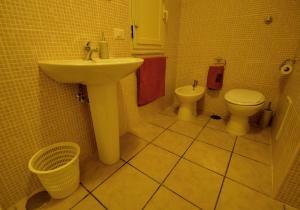 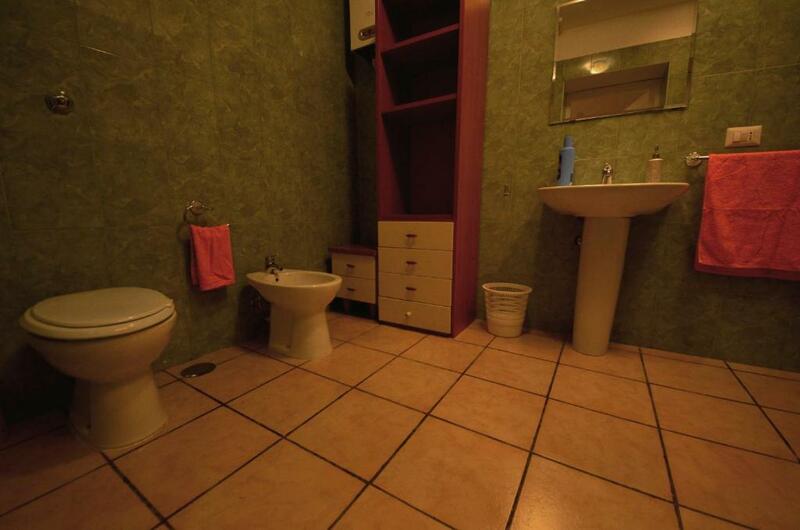 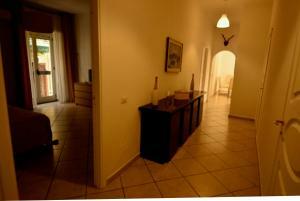 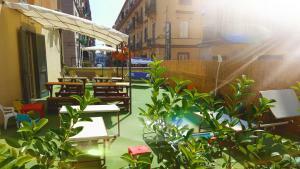 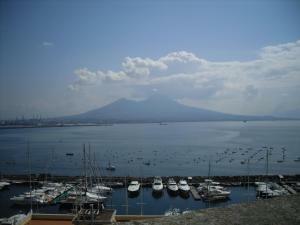 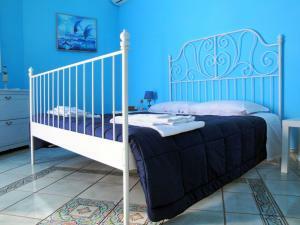 The nearest airport is Naples International Airport, 3 km from B&B Pupetta.